Despite regularly scheduled blackouts in central Vietnam, General Hospital in the central province of Quang Nam has maintained power by using a device that integrates Smart Integrating PV Technology (SIPV). The hospital is the first one in the country to employ the new technology. SIPV is a complete solution for grid-connected establishments that generates energy from renewable sources and does not waste any. It is very efficient in its usage of PV and other renewable energy sources, is especially useful in the case of blackout and guards against erratic fluctuations in the grid power supply as well. Moreover, the new technology not only allows solar electricity produced to feed the grid, but also guarantees a sustainable local power supply at low prices. 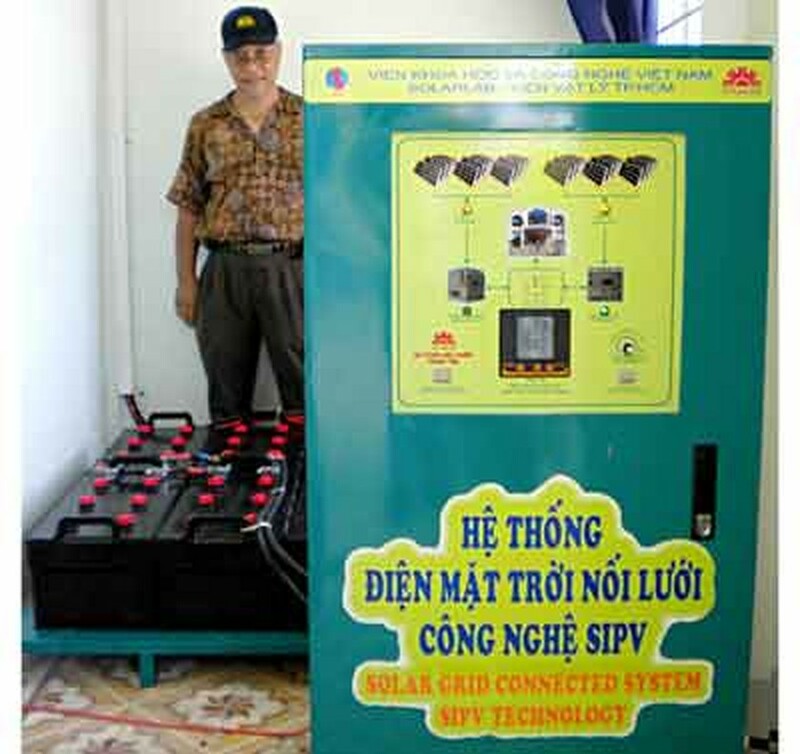 The trend to use grid-connected renewable energy sources started in 2008; the Solarlab-Institute of Physics, Ho Chi Minh City Academy of Science and Technology conducted a pilot plan in the city that year. However, Vietnam has not allowed electricity produced by private companies to integrate into the nation’s grid; the Solarlab had to develop SIPV technology, which produces one-way electricity, to supply to the Vietnam Electricity (EVN) at a low cost. The hospital had a chance to use the new technology after a meeting between Dr. Pham Hong Yen, hospital’s director and Trinh Quang Dung of Solarlab. The Ministry of Science and Technology agreed to pay 50 percent and the HCMC Institute of Physics supported 25 percent in order to bring the new technology to the hospital. Although the project has a small scale, its role is very important because domestic companies make all the equipment involved. The solar electricity industry is expanding around the world. It has several advantages over other energy sources such as it is endless, clean, and produces no noise or negative environmental impacts. The government should therefore pay more attention to the technology. 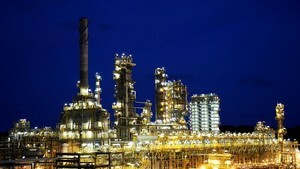 It should work out a law for it in particular and for recyclable energies in general.